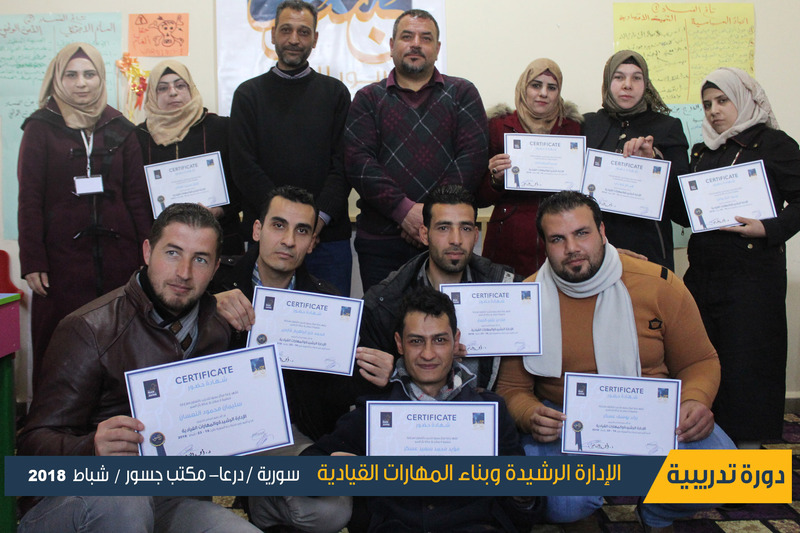 Jusoor for Training organized a workshop in the field of media training entitled (media spokesman), within the new training programs' package for 2017. 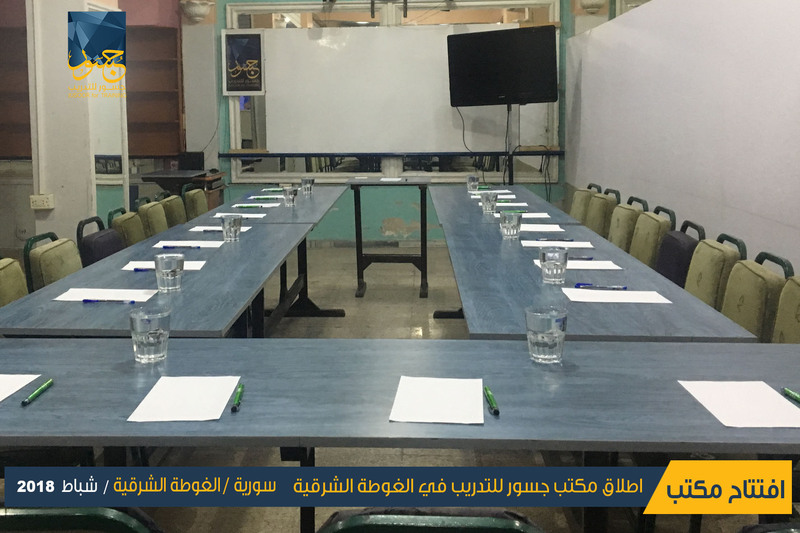 The workshop aimed to develop performance of the formal, activists, political and military media spokesmen and to equip them with the necessary skills. 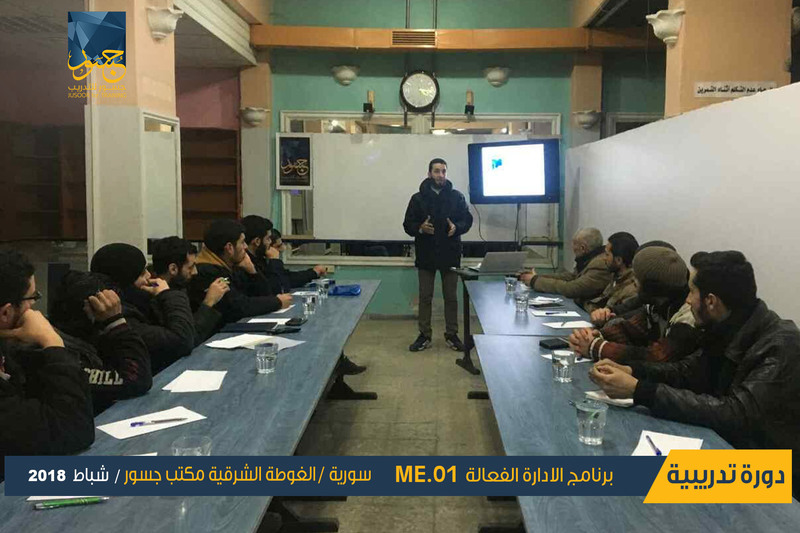 The workshop hold in Istanbul on 23-24 /1/2016 under supervision of the trainer and the media expert, Mr. Saddad Al-Aqqad, and with participation of some formal spokesmen and media activists.